Frostburg is the destination town for the Western Maryland Scenic Railroad. The Western Maryland Scenic Railroad (WMSR) is a hotspot for local, national, and international train enthusiasts. 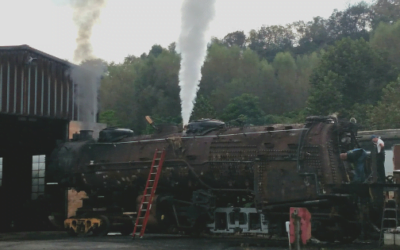 After the 2015 season, WMSR retired the Western Maryland #734 Steam Engine for inspection and repairs, and are working to restore the Chesapeake and Ohio 1309, the last steam locomotive built by Baldwin Locomotive Works for a domestic railroad. Once restored and operating, the C&O 1309 will be the largest articulated steam locomotive in regular operation in the United States. Currently, the WMSR is operating their 501 Diesel Engine offering excursions for ages 1 to 101! Riders on the Western Maryland Scenic Railroad leave the Western Maryland Railway Station in Cumberland, MD to embark on the uphill journey to the Frostburg Depot. Riders will enjoy a 60-minute layover in Frostburg, MD where they are invited on a 10-minute stroll to Frostburg’s quaint Main Street District. Trolley service will be available most Saturdays and Sundays, delivering guests to the heart of Frostburg. Guests are also invited to explore the historic Frostburg Depot and the Thrasher Carriage Museum. The WMSR runs a regular riding season from May-December. They also run specialty trains throughout the entire year. 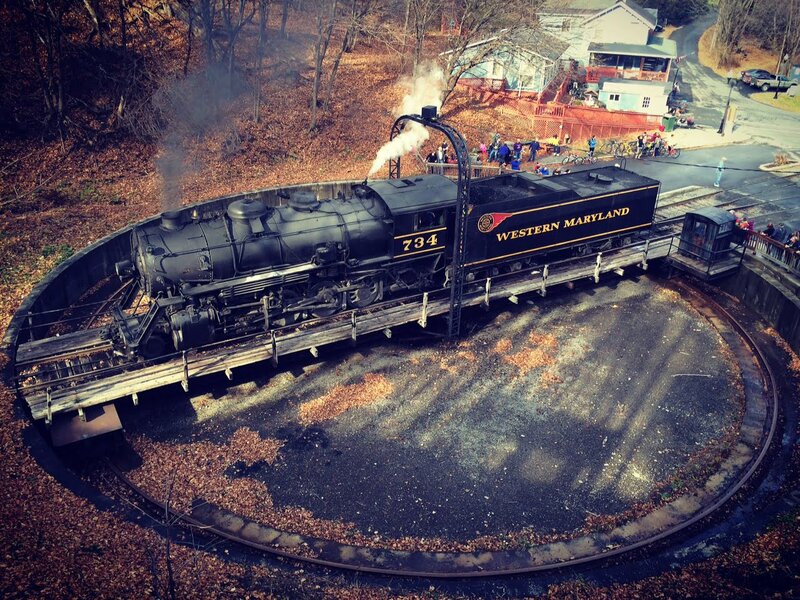 Below are featured local news about The Western Maryland Scenic Railroad!